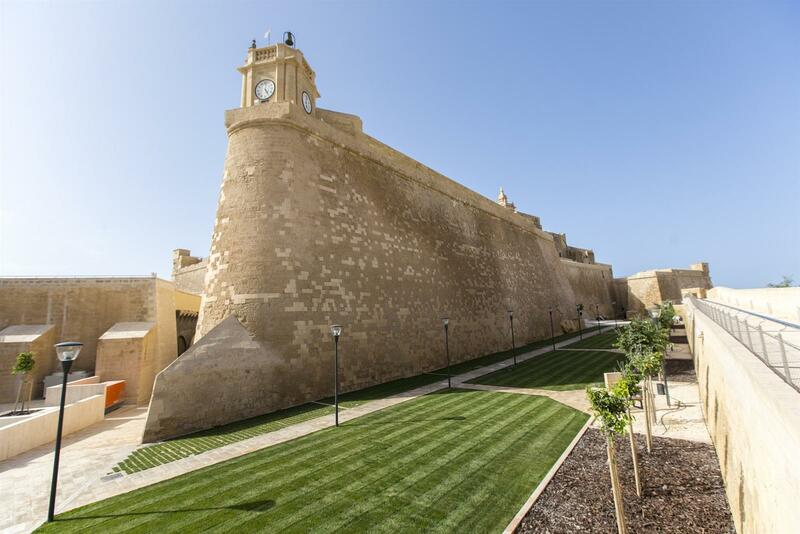 The project envisaged the implementation of the key actions identified in the Cittadella Masterplan (a policy document for the protection and management of the site). 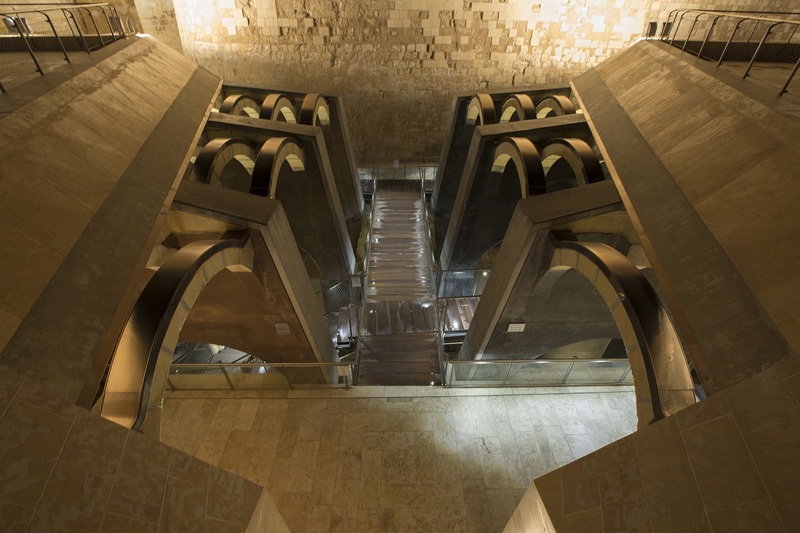 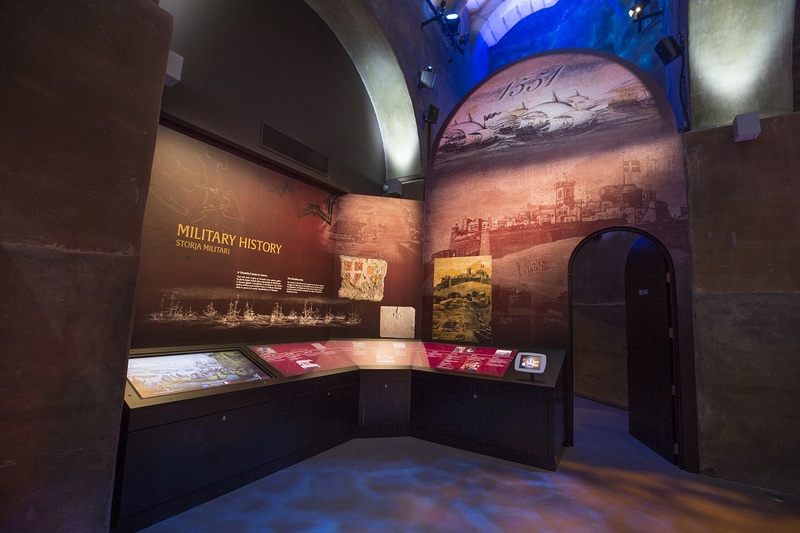 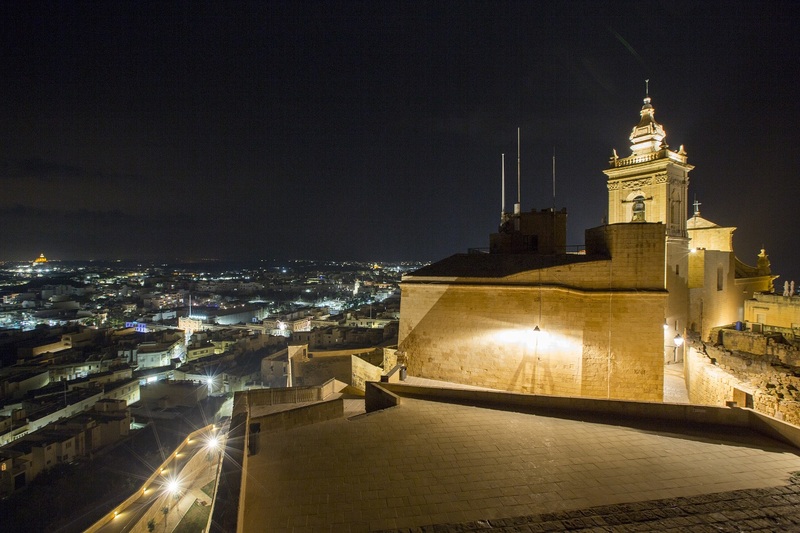 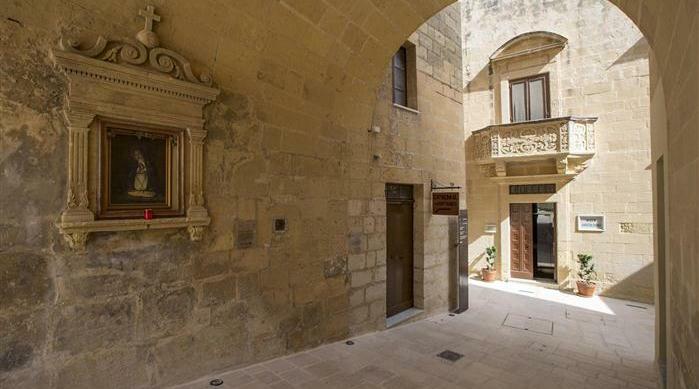 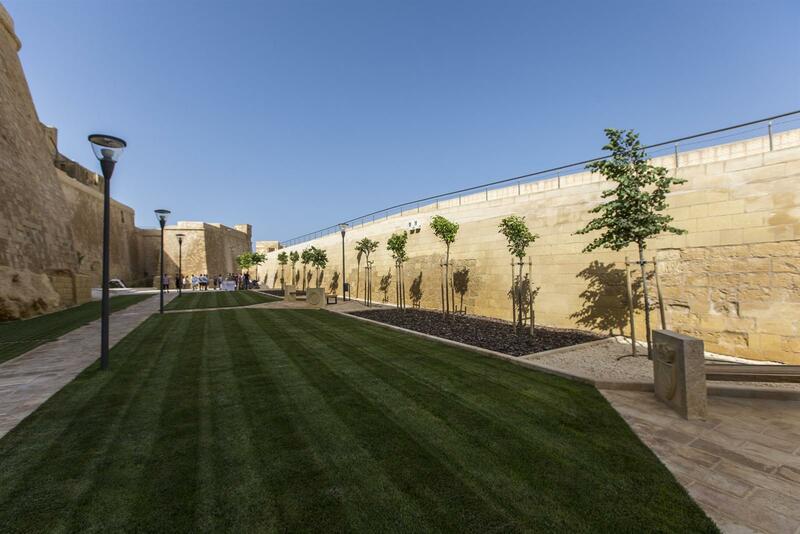 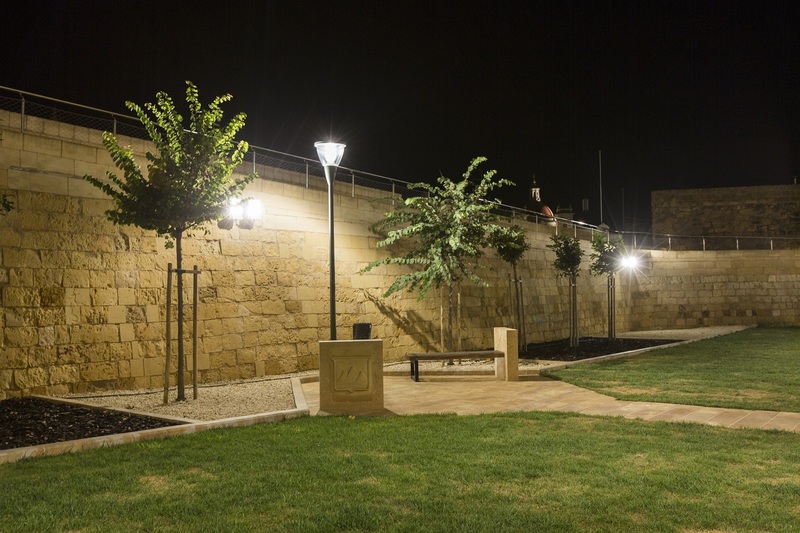 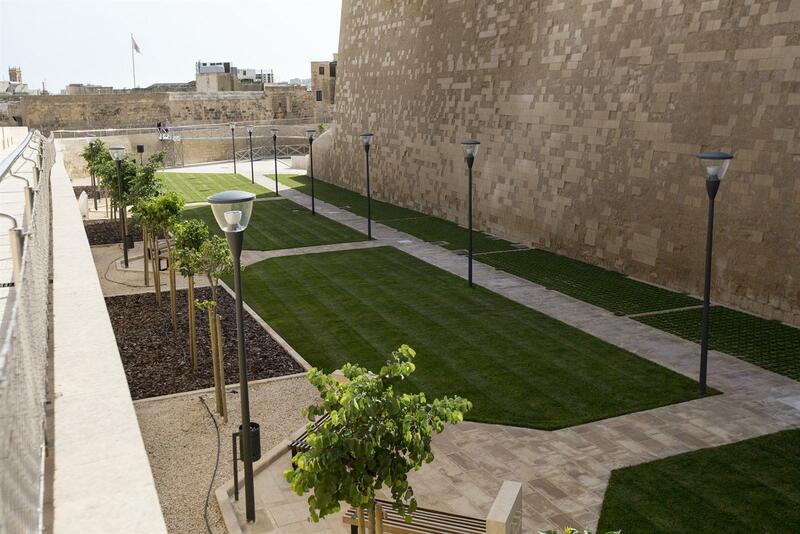 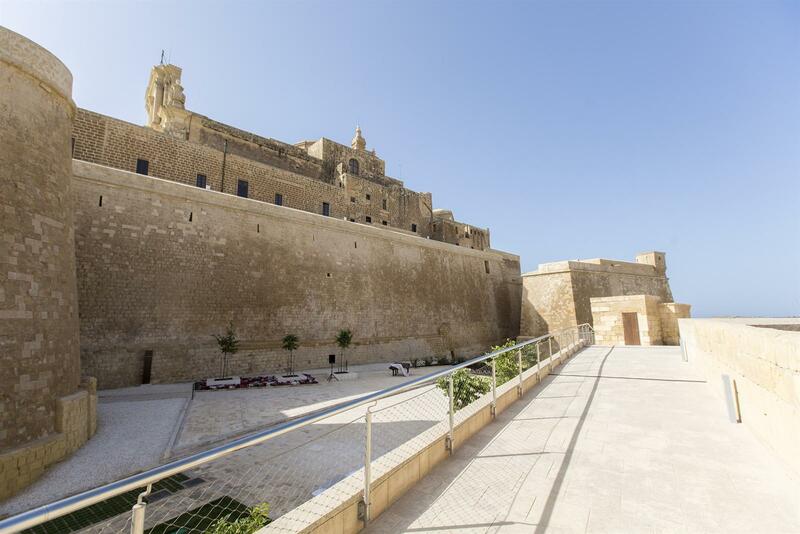 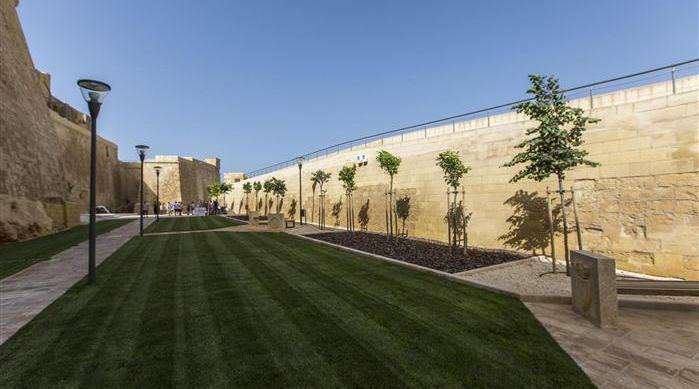 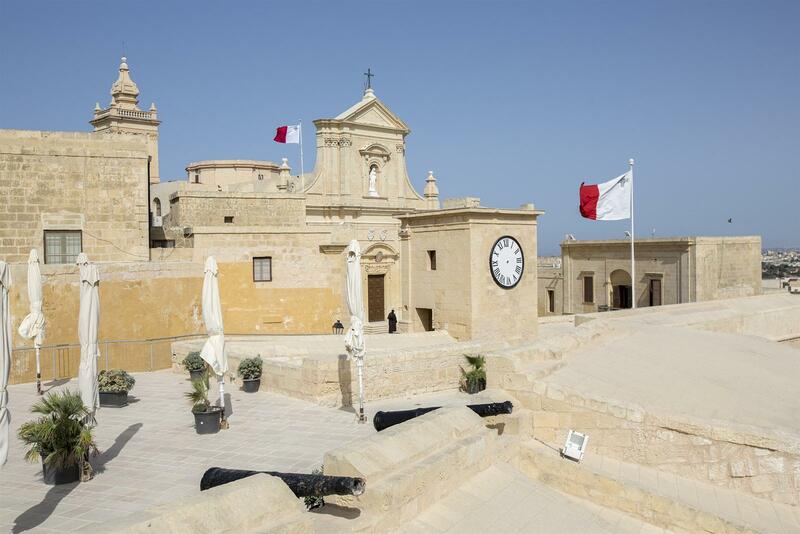 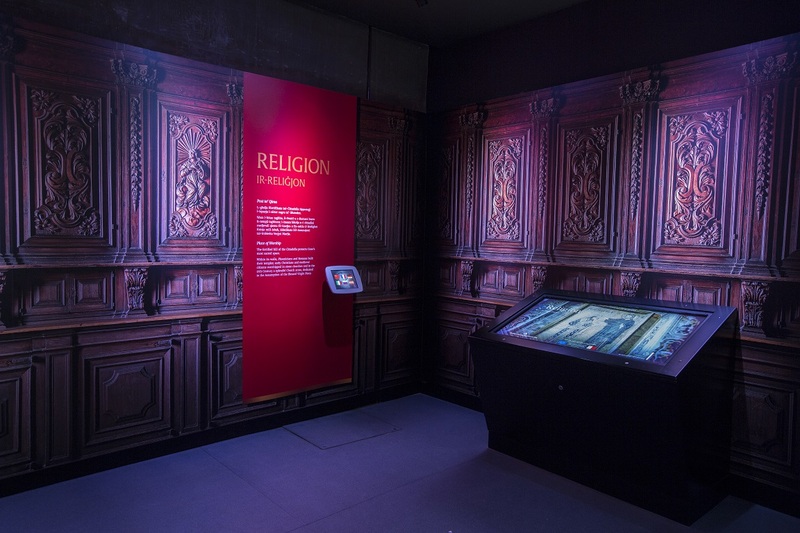 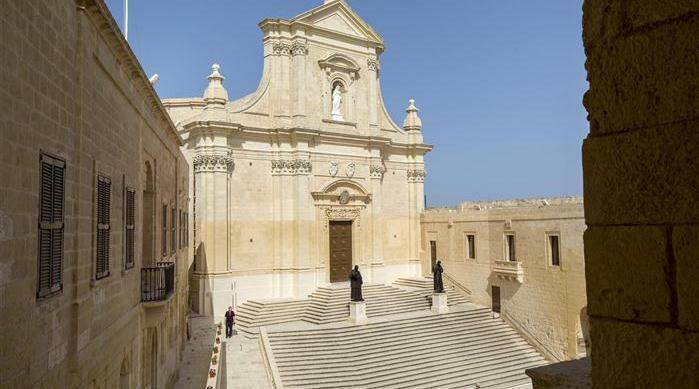 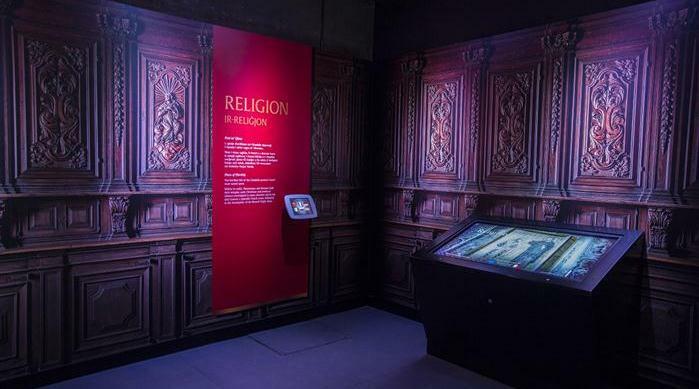 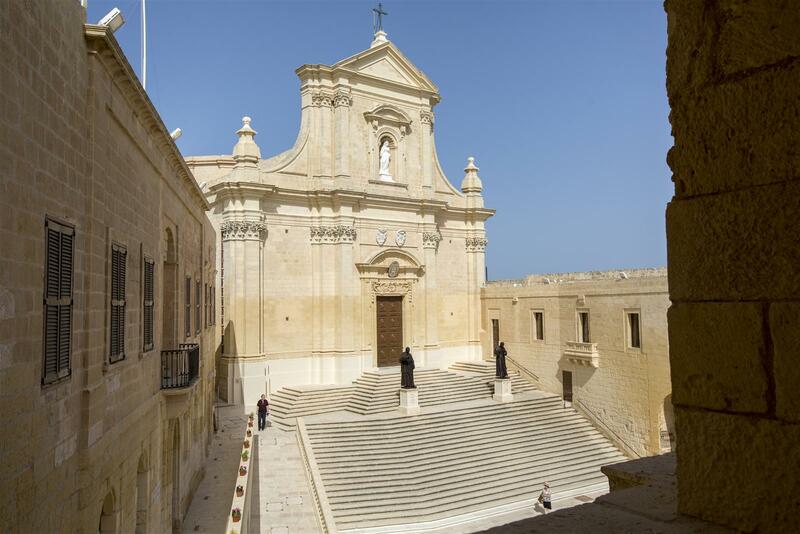 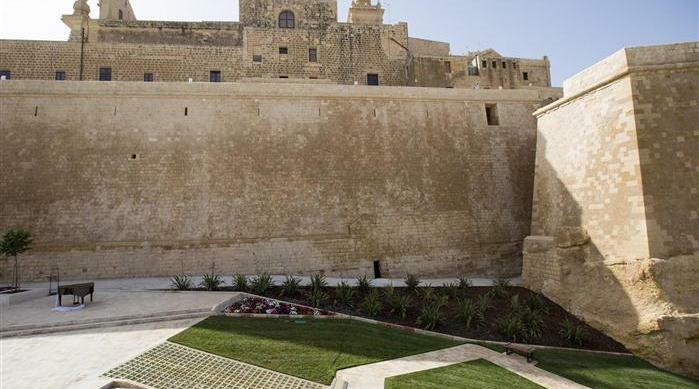 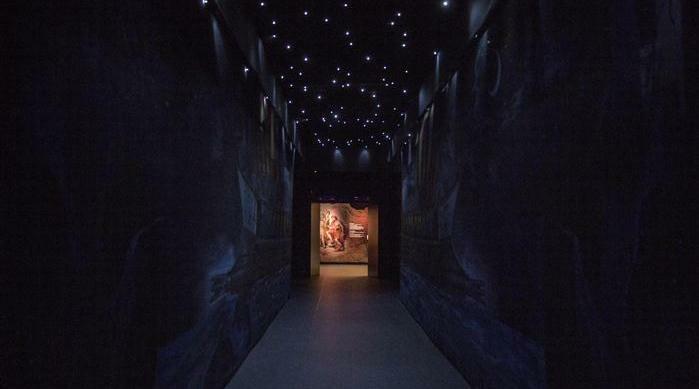 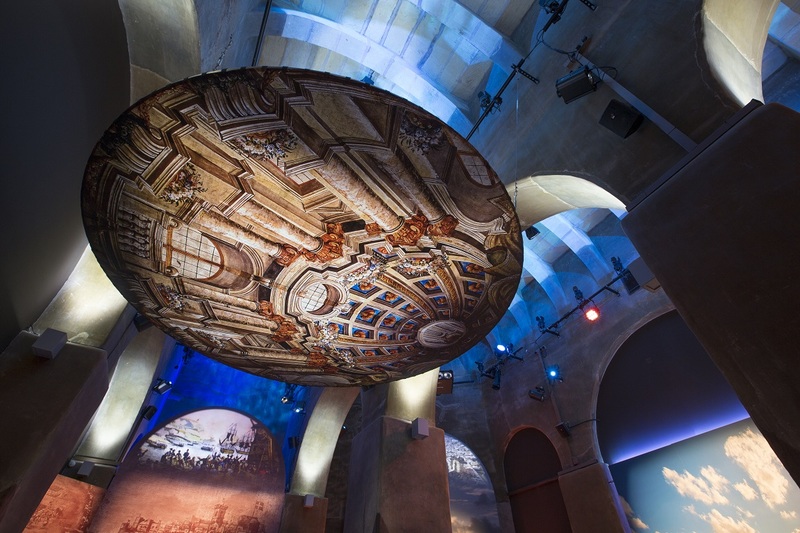 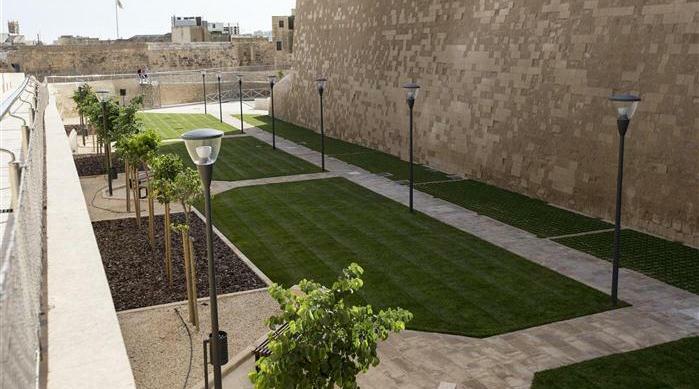 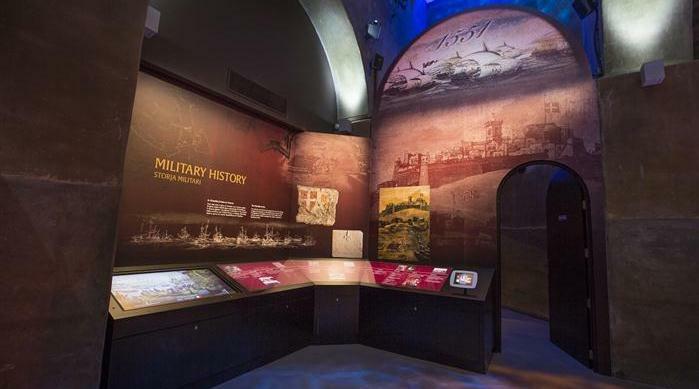 It also included the creation of a Visitors’ Centre restoration of principal public buildings, rehabilitation of public spaces and related infrastructural works within the Cittadella precincts. 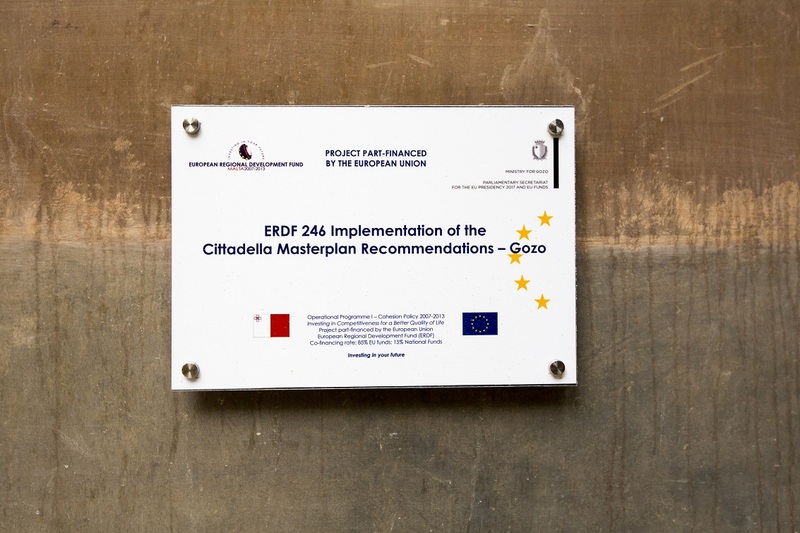 The project will achieve quality improvements in both the physical product and services provided. 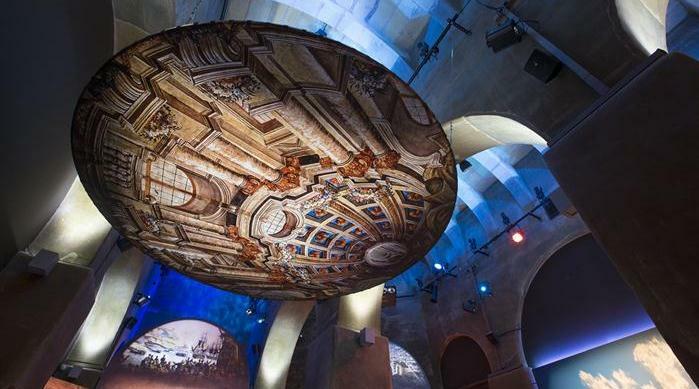 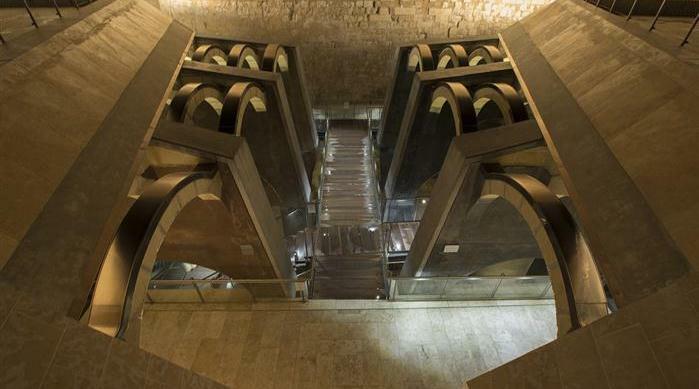 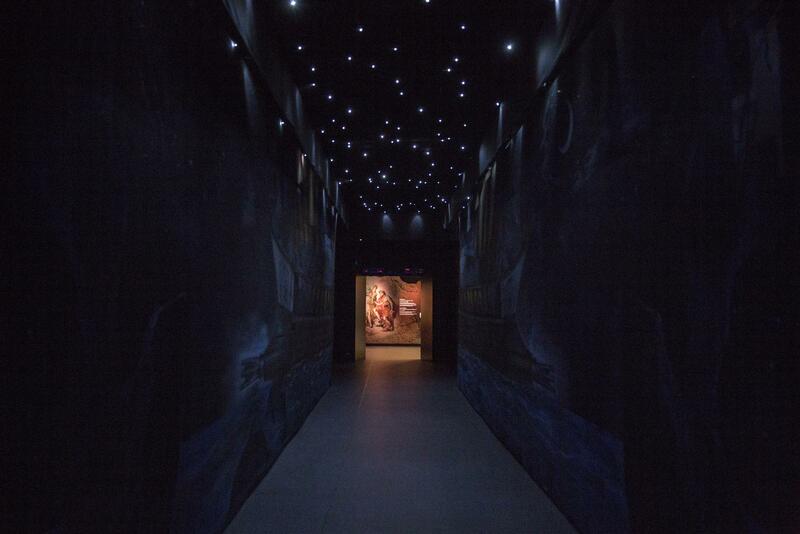 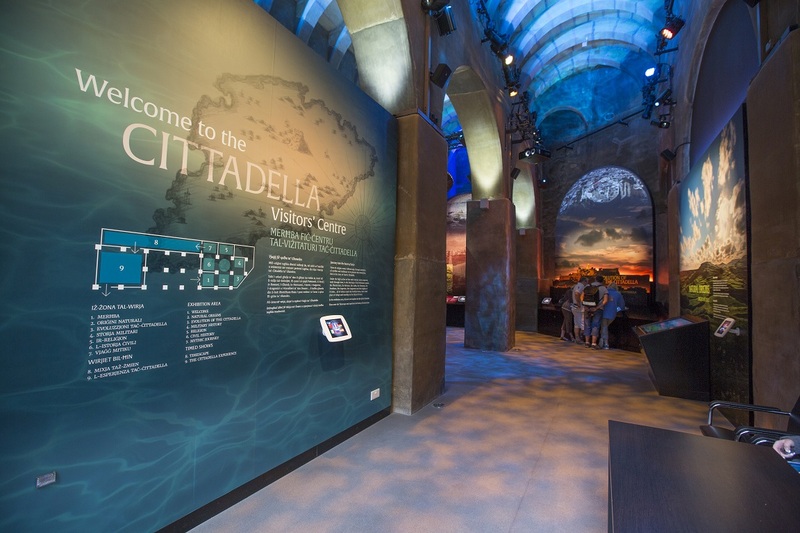 It thus seeks to ensure that the main project target group, as represented by local and foreign tourists, benefit through an enhanced Cittadella tourist experience – an experience which adds visitor value. 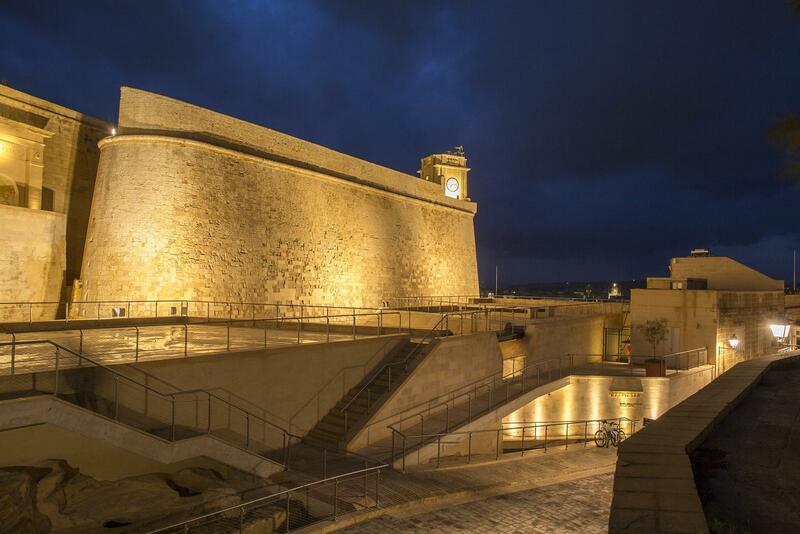 The project is thus intended to act as a pull factor that attracts more visitors, encourage repeat visits and lead to positive word of mouth publicity of the island by those who visit the site. 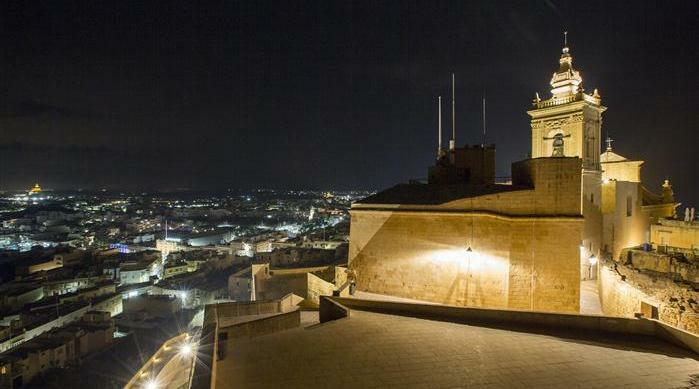 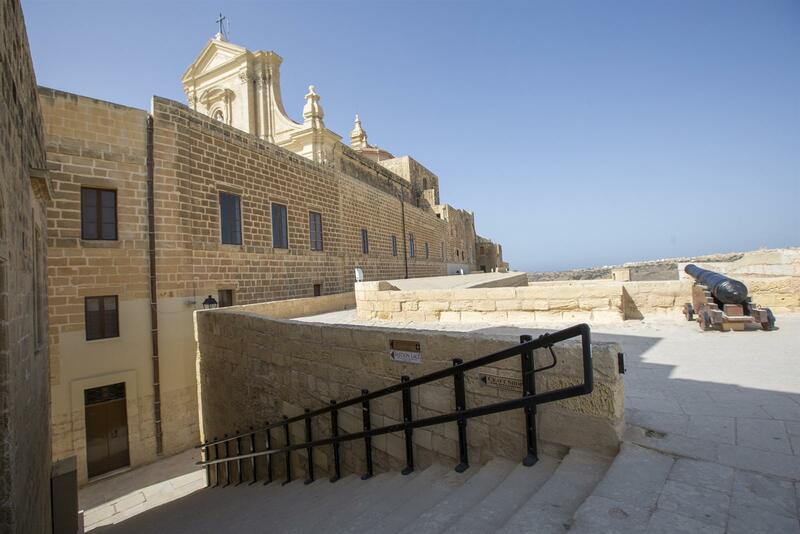 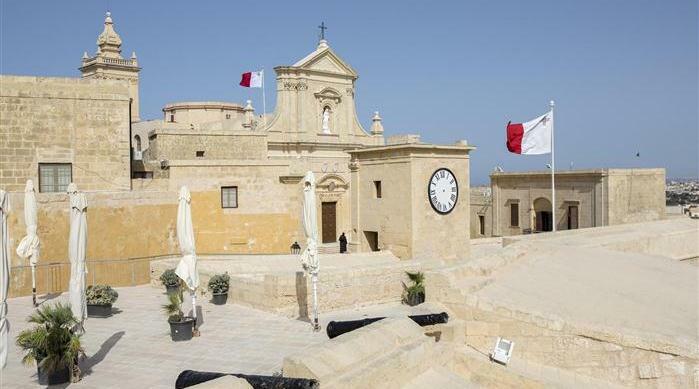 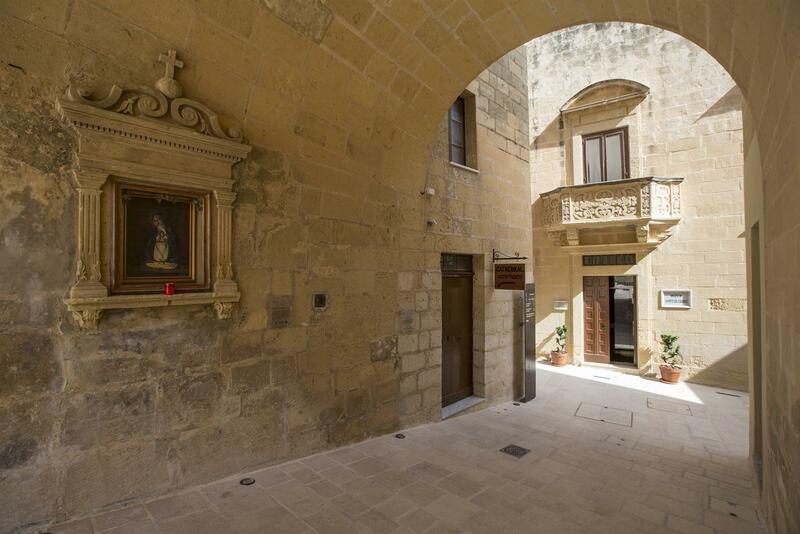 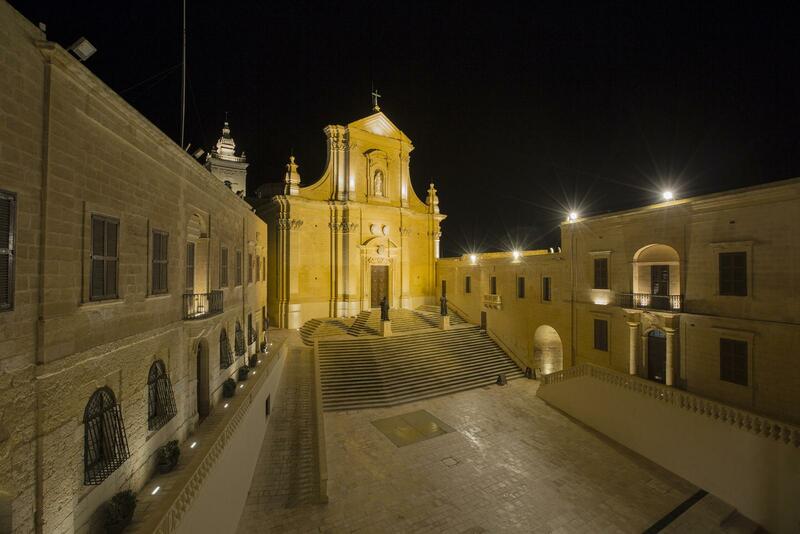 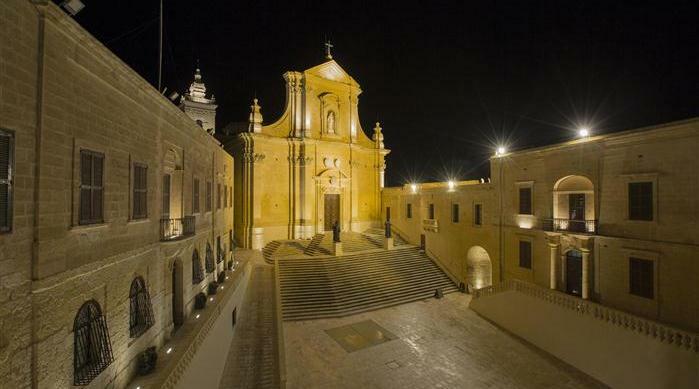 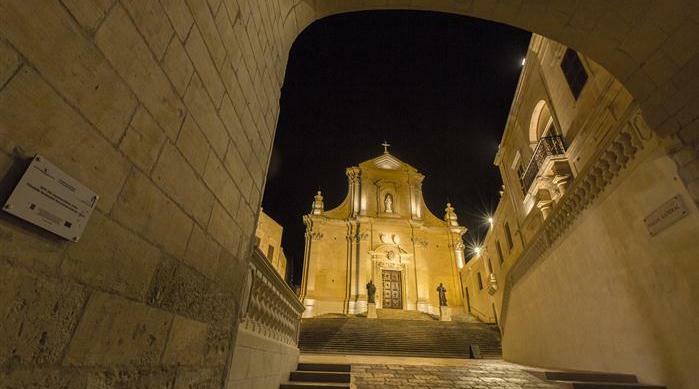 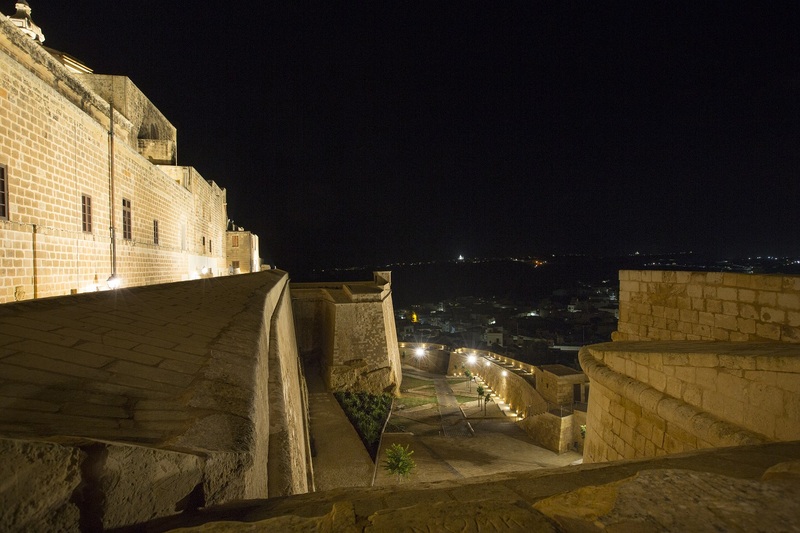 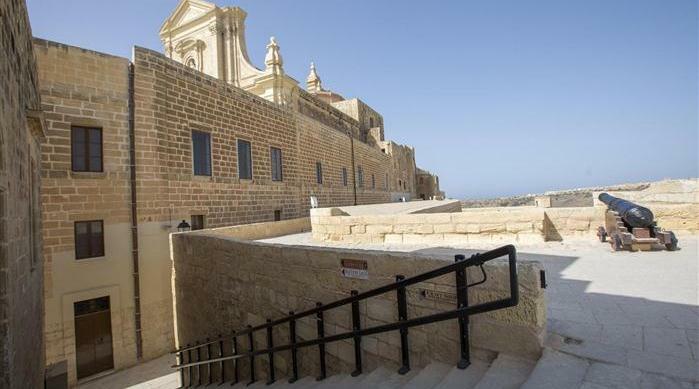 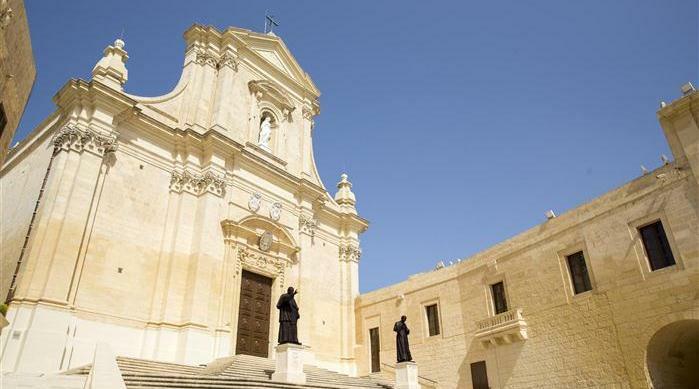 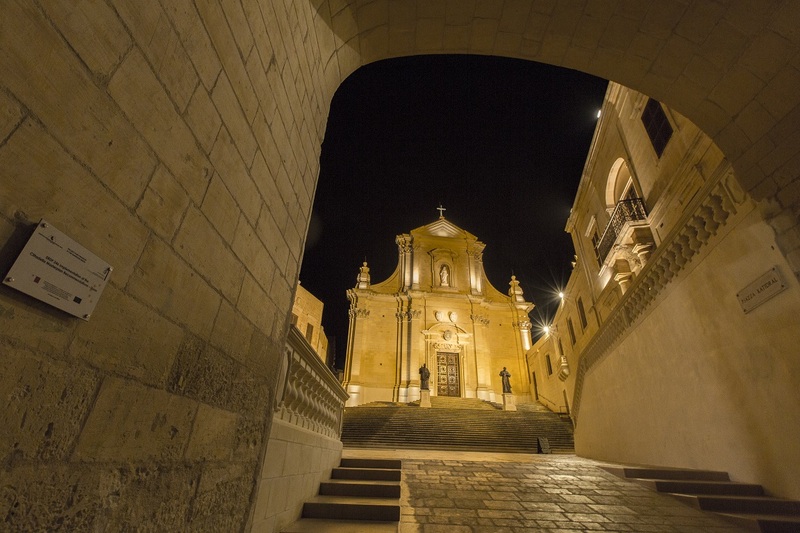 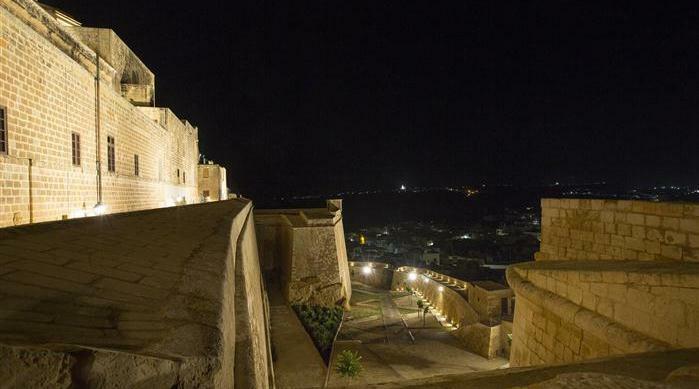 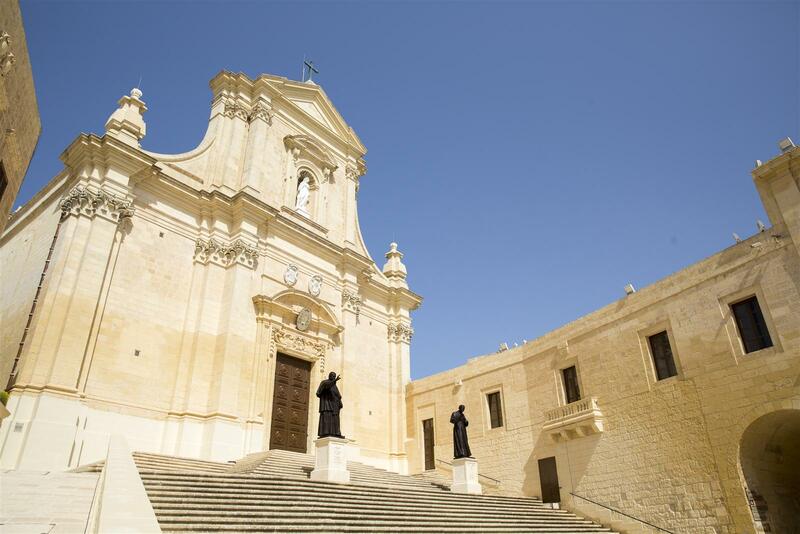 The implementation of this project would also provide the attractive ingredients for the further marketing of Gozo among cultural tourists thus boosting the economic and social potential of the island by sustainably developing the rich untapped potential of this unique historic site. 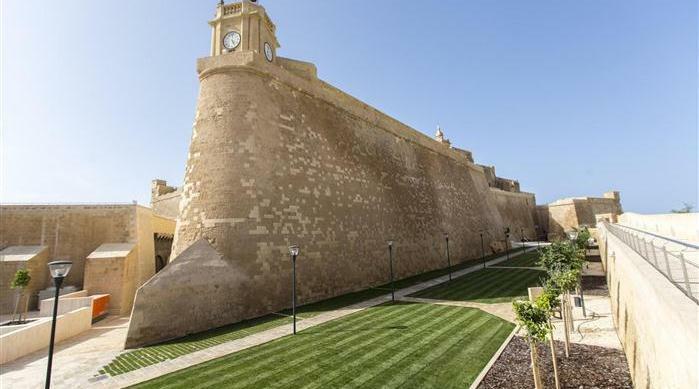 In so doing it would specifically boost the economic potential of the operators located within the Cittadella and in the immediate vicinity of the site and more generally of the island as a whole.This project contributes to 3 main objectives of the Tourism Policy: The project seeks to ‘maintain and conserve the environmental and socio-cultural resources’ within Cittadella ‘being key elements of the Maltese Islands’ tourism product’, as its major components involve restoration and conservation of cultural assets within Cittadella which contribute to upgrade the Gozo tourism offer. 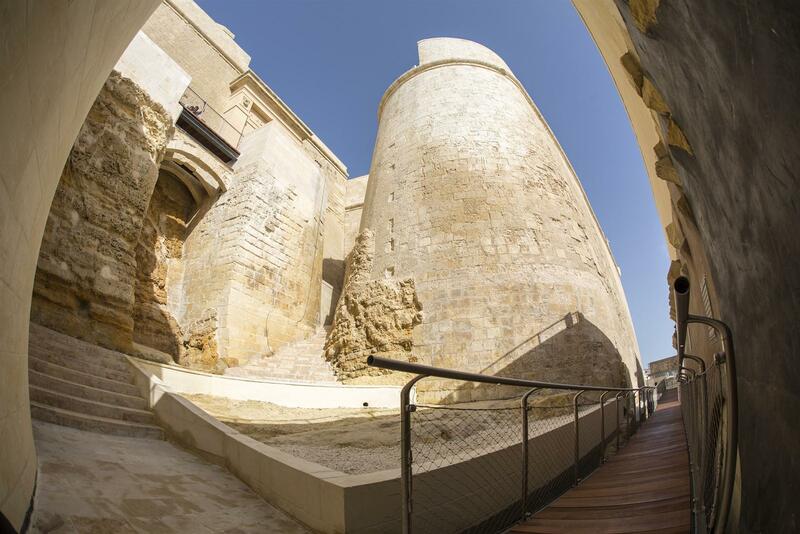 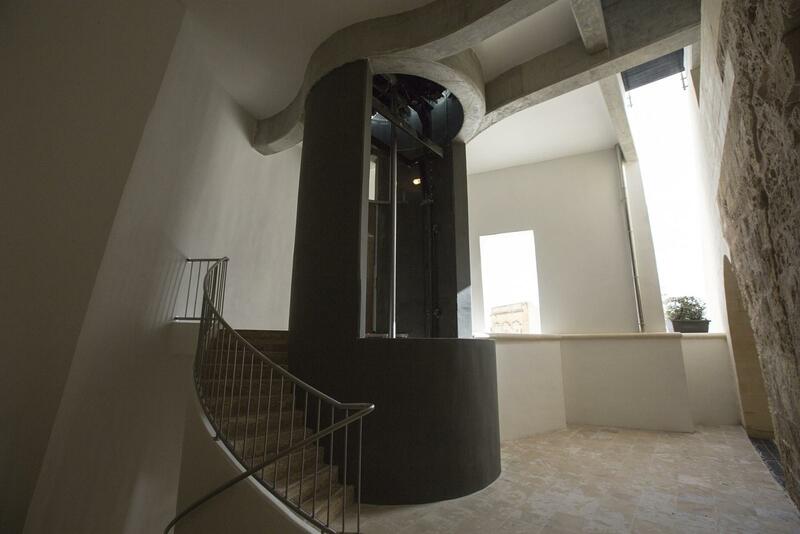 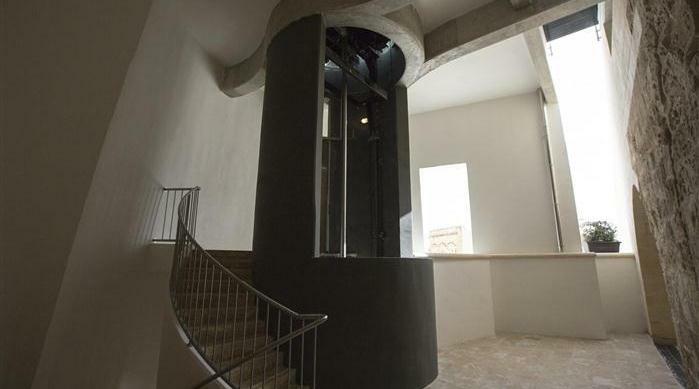 The project also seeks to improve and better present the Cittadella by introducing interpretative facilities, a representation of the way of life of our ancestors via the conversion of the historic house as well as significant improvements in the physical access to the various parts of the site. 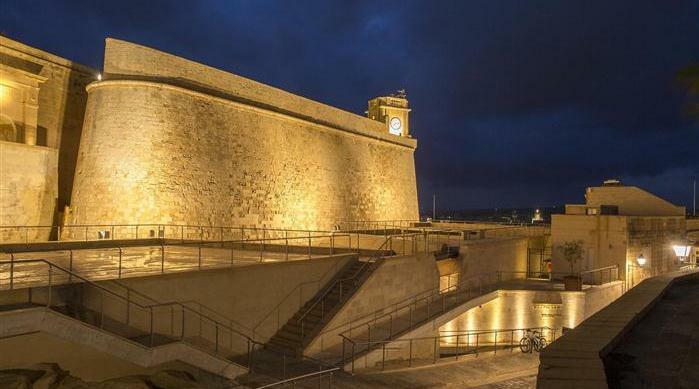 This effectively means that the project is intended to achieve quality improvements in the tourism product which ‘increase the island’s competitive advantage’. 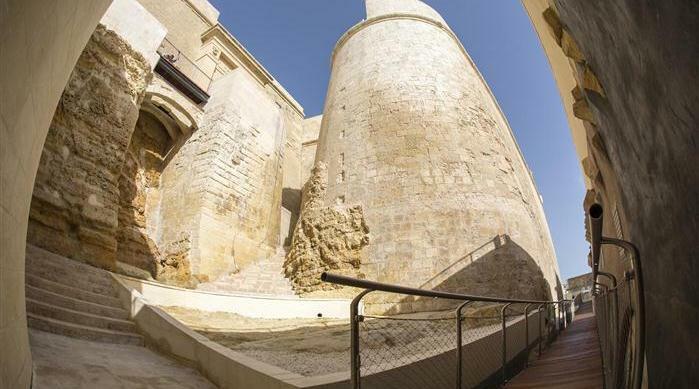 The project will as a result enhance the visitor’s experience, increase visitor value added and act as a pull factor which attracts more and repeat visitors to the site thereby increase tourism earnings and tourism value added’. 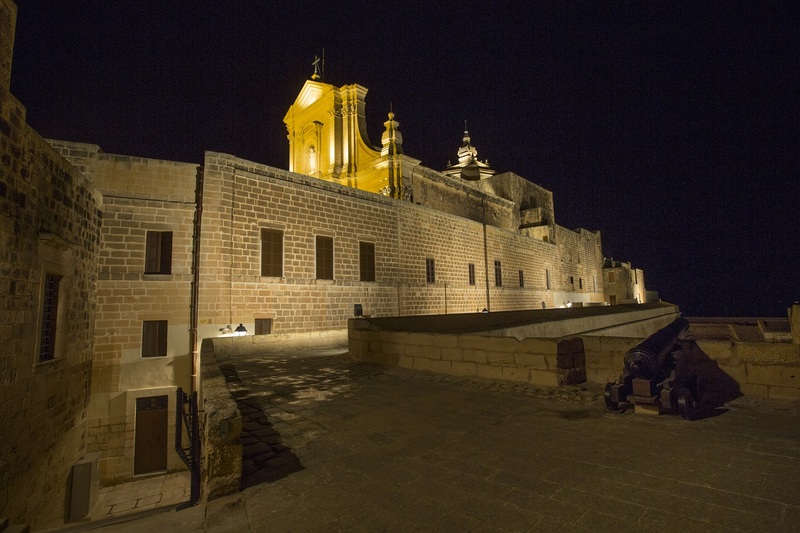 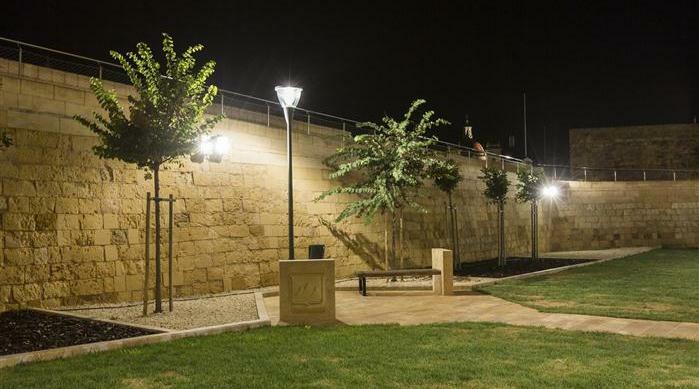 The surveys carried out by the Ministry for Gozo in April 2011 amongst 188 foreign visitors and 30 economic operators in relation to this project, also looked into the results being expected following completion of the project on the two aforementioned aspects namely the state of conservation of the Cittadella and the quality of tourist related services being offered. 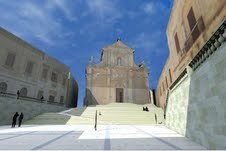 The findings of the survey vis-s-vis the expected satisfaction rate shall constitute the benchmark for this assessment. 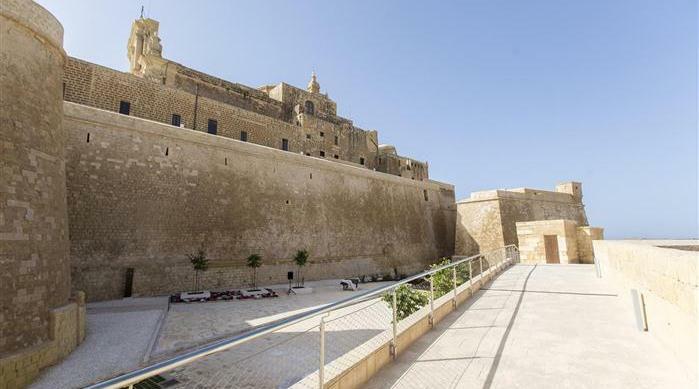 The survey findings show that as regards the state of conservation of the Cittadella and the tourist oriented services being offered:• Present satisfaction rate of visitors to Cittadella is 42.77% and is expected to increase to 76.6% following the upgrade.• Present satisfaction rate of economic operators is 47.76% and will increase to 83.7% Moreover the economic operators also stated that Cittadella has a lot of potential and if upgraded it will attract more visitors and business to the area from which they stand to gain.It is furthermore believed that the upgrading of the site and in particular of its open spaces will render it more attractive and subsequently result in the organisation of more cultural events within its precincts and in particular within the ditch and Cathedral Square area. 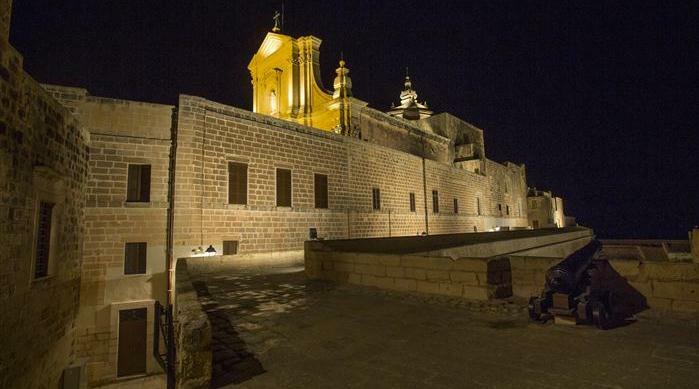 The increase in the number of visitors to such cultural events will contribute to the proposed result indicator. 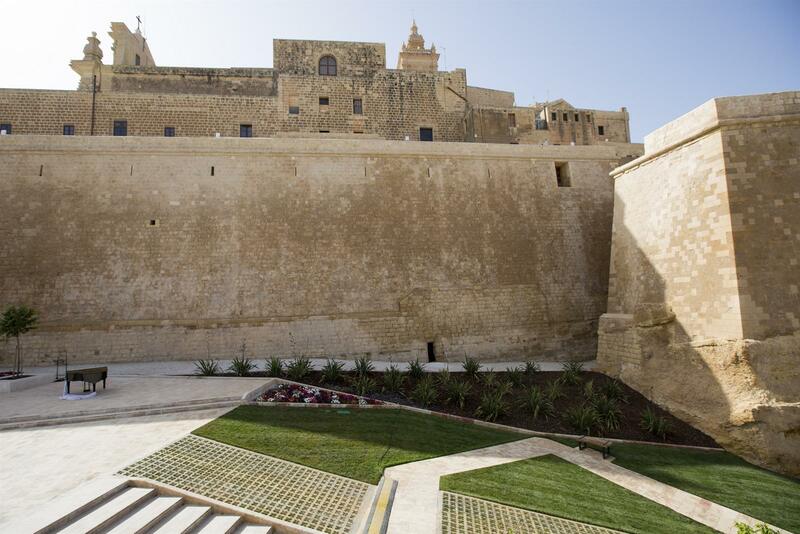 This contribution shall be monitored through the booking system for such events. 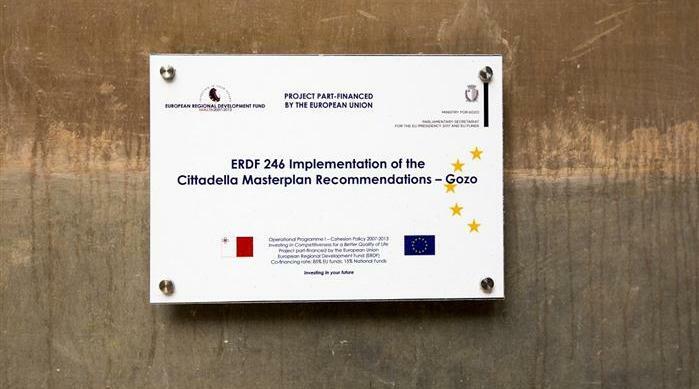 Every year an average of 20 cultural events are held within Cittadella and it is envisaged that such events will increase to 40 following project completion.The satisfaction rate of both target groups will be measured through a survey that will be carried out by MGOZ, through its own finances. 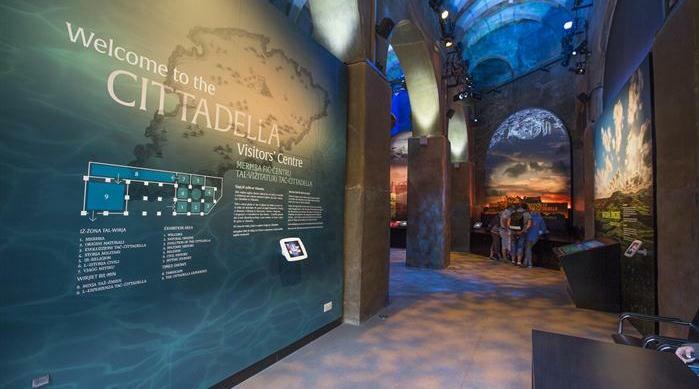 This will be undertaken during the summer months and will proceed as follows:In the case of foreign tourists visiting the Cittadella, a random sample of 100 foreign visitors will be selected and interviewed;In the case of the economic operators: the same operators who participated in the earlier survey will be interviewed again during the same period.